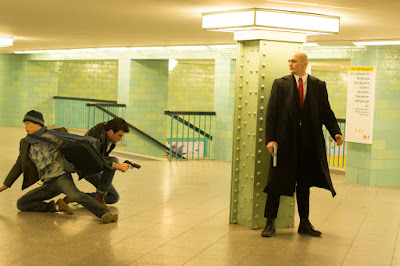 His name is 47, based on the highly successful game, “Hitman: Agent 47” has just revealed its second trailer starring Rupert Friend, Zachary Quinto, Hannah Ware and Thomas Kretschman directed by Aleksander Bach. 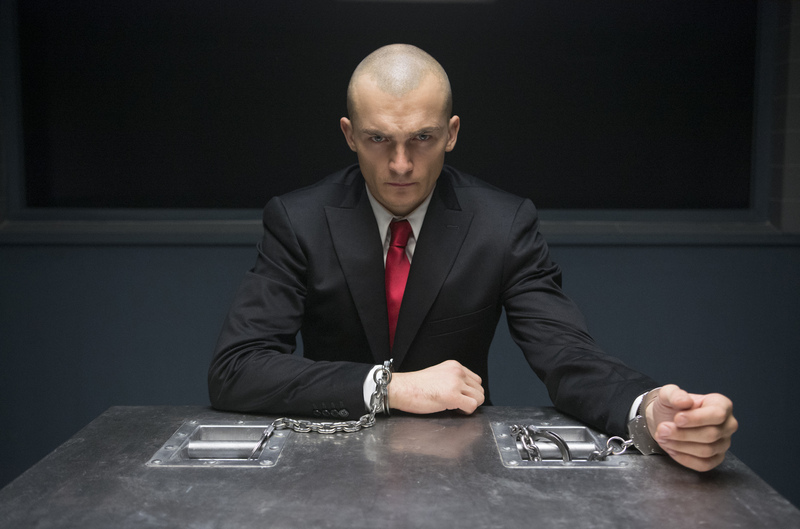 A standalone film, the latest breed of new superhuman rises in “Hitman: Agent 47,” Friend takes on the titular role as an elite assassin who was genetically engineered from conception to be the perfect killing machine and is known only by the last two digits on the barcode tattooed on the back of his neck. Bred as superhuman which makes Agent 47 an object of obsession for organizations who want to extract his genetic core to control the world, the stylish superhuman sets out to bring down the group behind the mayhem he’s dragged into. 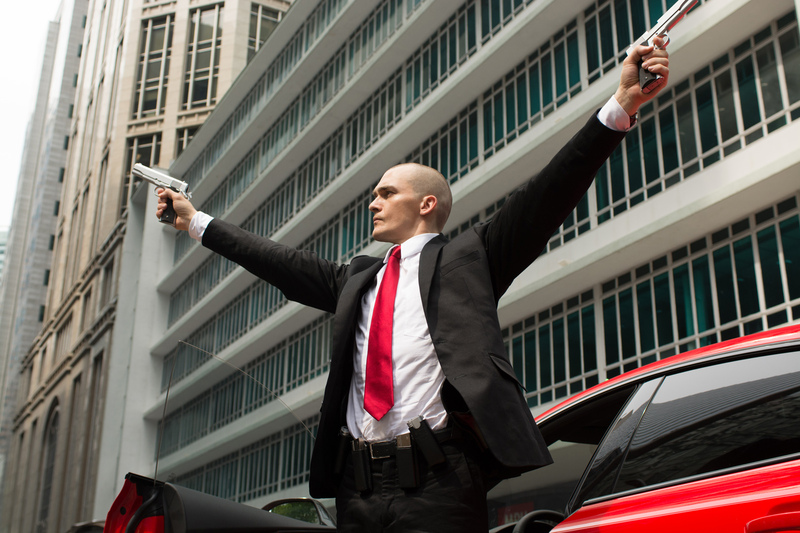 Agent 47 is relentlessly pursuing his creator so they can discontinue the program that’s starting to wreak havoc, “He’s actually a clone, a gun for hire, he kills people for money,” intros Friend of his role as Agent 47. “I was intrigued by the idea of someone who’s had their emotions genetically removed,” further shared Friend. “Hitman: Agent 47” opens very soon this August 19 nationwide from 20th Century Fox to be distributed by Warner Bros.